Home Genre Classics VIDEO: Did Shakespeare Really Write His Plays? VIDEO: Did Shakespeare Really Write His Plays? 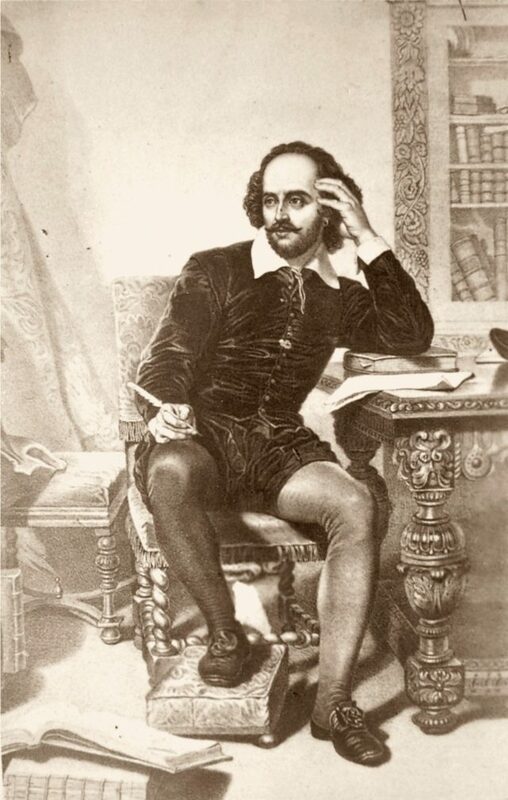 April 23rd 2016 marks 400 years since the death of the most famous playwright of all time:William Shakespeare. For centuries, school students around the world have been reading his works. However, were all of them really his? Let’s find out! A Modern Gay Take On “Pride And Prejudice” Is Here!